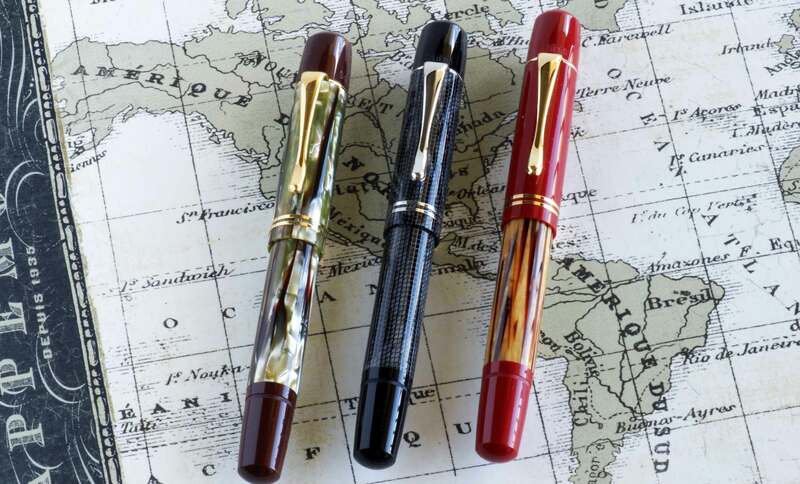 The M101N Tortoiseshell Red was recently released in September of 2014 and I wanted to mark the occasion by reviewing all three of the pens available in the series. 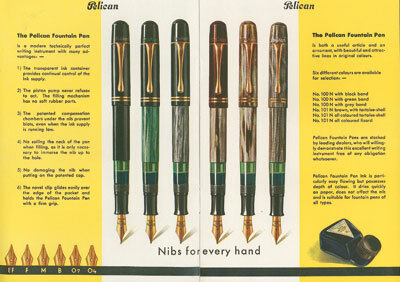 The M101N is the modern version of a line of pens that Pelikan first introduced in the 1930’s. There were several variations released in that series, all of which command top dollar in today’s market due to their desirability amongst collectors. 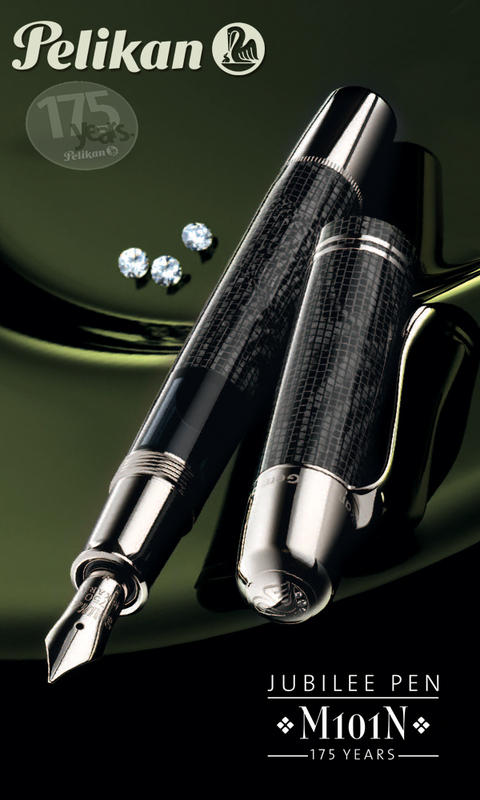 Included in the original series were pens such as the highly sought after Lizard and the Tortoiseshell Red. This new series pays homage to that lineage with an updated design while still retaining the original’s dimensions. 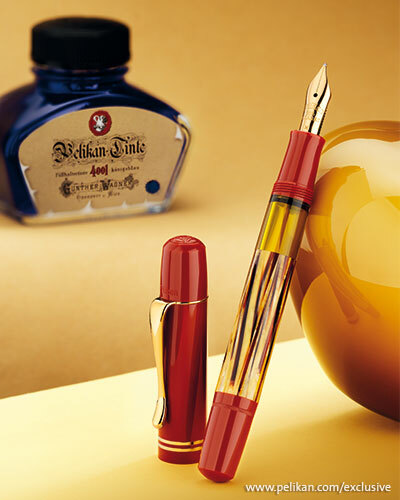 The first pen released in the series was the Tortoiseshell Brown followed by the Lizard and then the Tortoiseshell Red. My vision for this site has always been to continue to grow and add additional pages to The Aviary detailing new models as I’m able. While there is no definitive timeline for these updates, I’m happy to announce that the first of those new pages went up this morning. 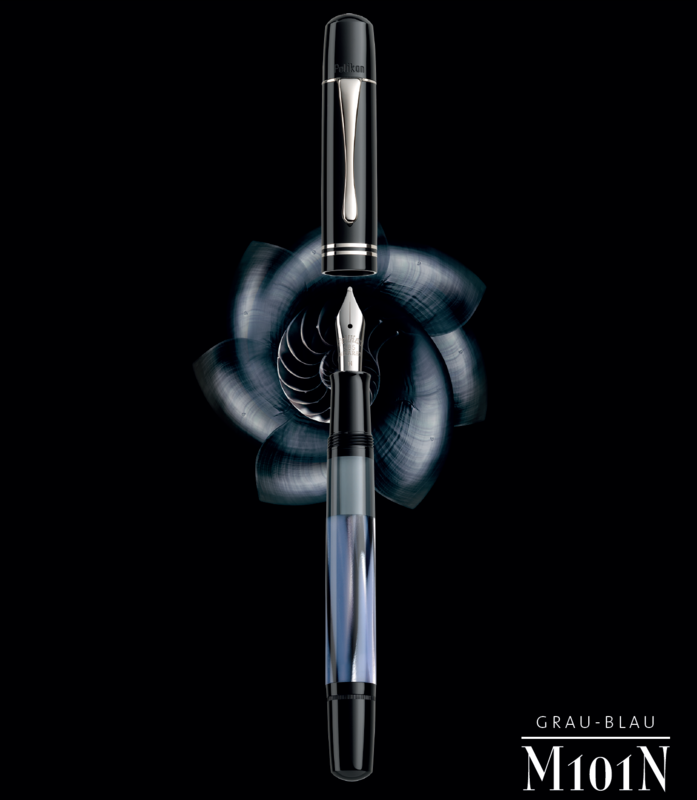 The Aviary now includes a page detailing the M101N, the pen Pelikan initially introduced in 2011 in order to pay homage to those great models of the 1930’s. I hope that you enjoy the information provided on the M101N. 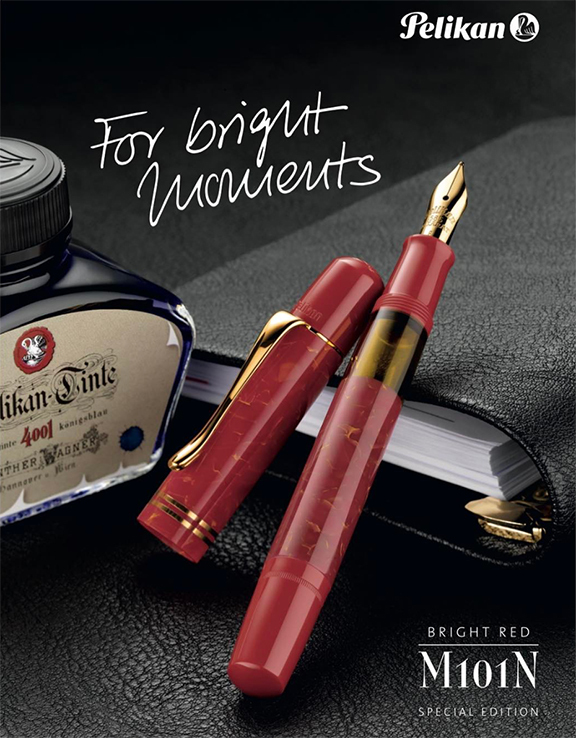 At the time of this post, the release of the tortoiseshell red model is imminent and should be in consumers’ hands shortly.